One to One sessions are available in Ireland and at the workshop locations abroad. 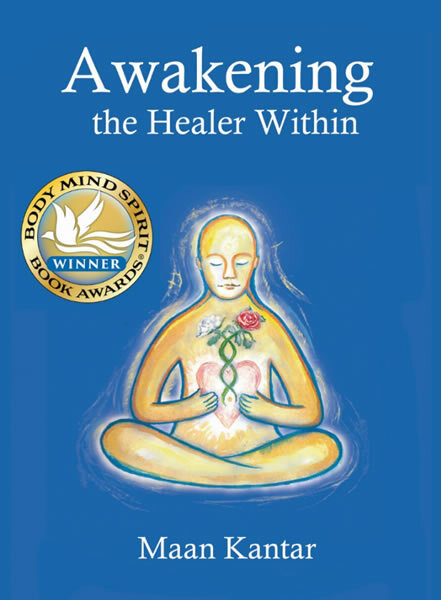 Usually a series of 4 to 5 sessions can bring a change of awareness of the person in relation to the different aspects of the Connecting Within © method mentioned earlier. We will go through the emotional construct, the family energy ties ,the family generational issues and the individuals subconscious material. We also set a plan of action to guide you on your healing journey. 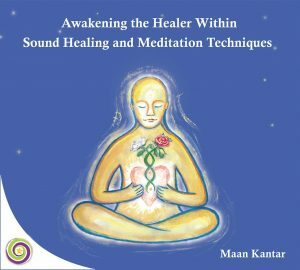 During the session various methods may be used, including spiritual counseling, the ConnectingWithin© sound healing technique and energy work.